Most retailers count on the holiday shopping season to make or break their entire fiscal year. 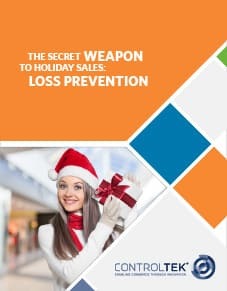 It’s no secret that sales increase tremendously as the calendar year winds down and consumers ramp up their purchasing habits to either buy gifts or simply to take advantage of year-end sales. Read more – Download the whitepaper now!